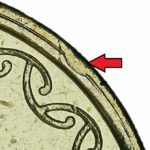 Two types of this Error exist. 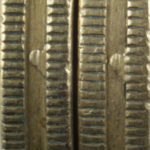 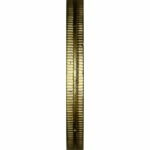 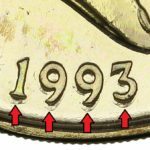 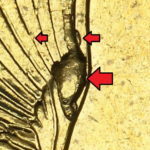 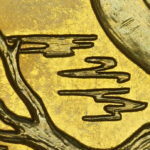 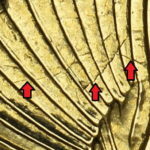 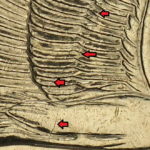 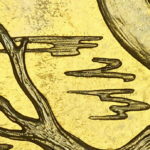 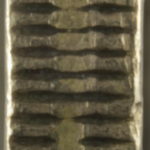 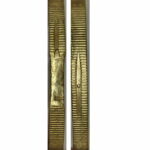 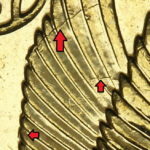 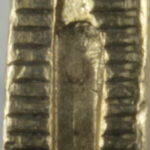 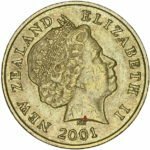 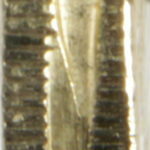 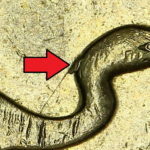 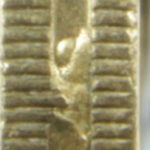 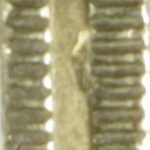 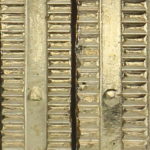 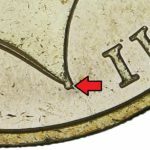 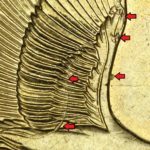 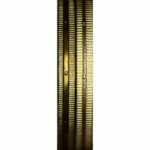 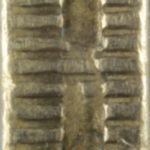 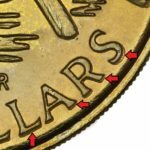 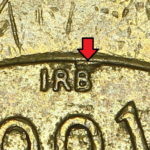 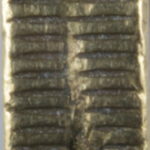 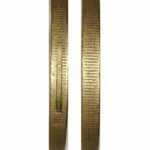 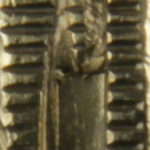 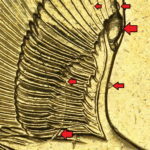 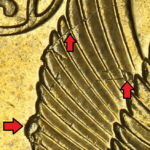 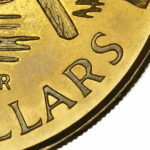 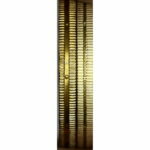 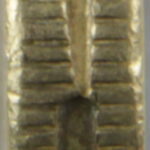 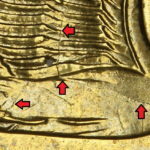 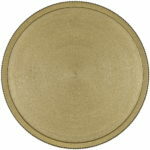 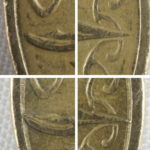 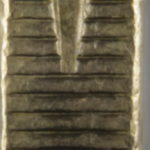 One type has a small section of milling the others have no milling at all around the edge of the coin. 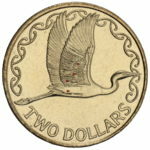 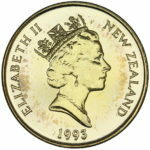 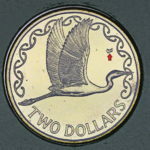 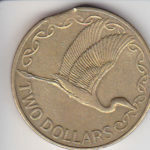 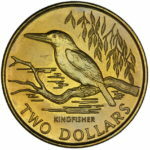 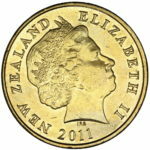 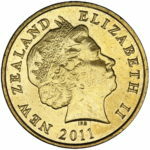 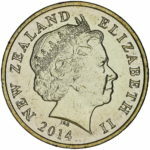 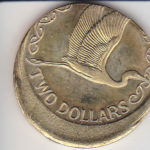 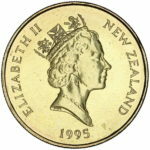 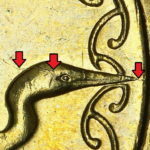 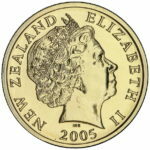 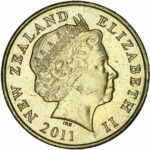 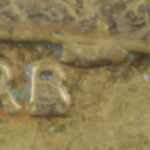 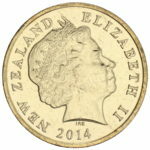 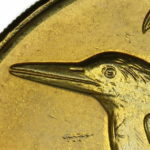 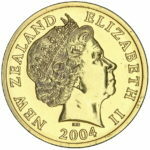 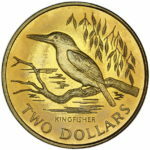 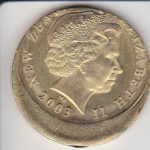 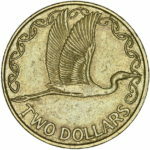 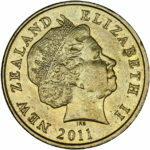 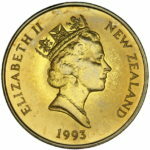 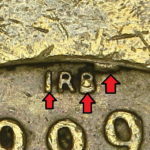 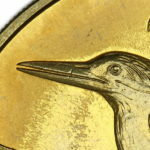 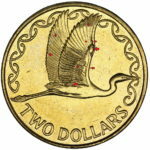 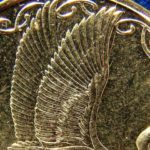 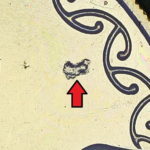 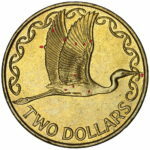 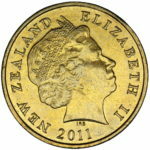 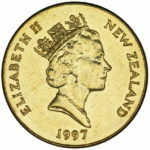 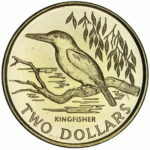 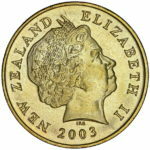 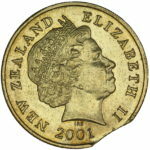 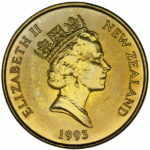 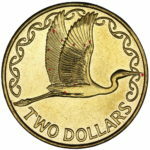 $2 coins produced in South Africa were not to the correct standard and did not work in many parking meters or machines. 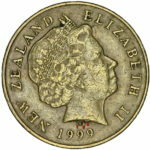 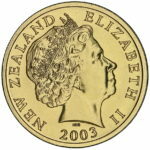 Because of this not all the mintage was released making them a popular item to search for. 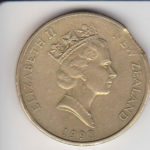 While not unusual to find them in change today finding higher grade coins can be a bit of a challenge.